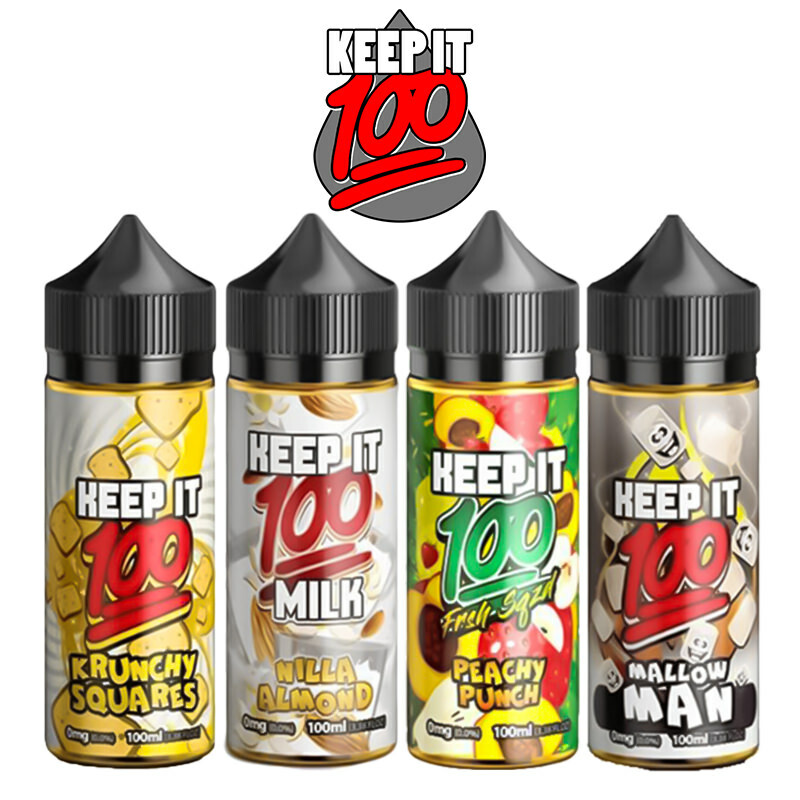 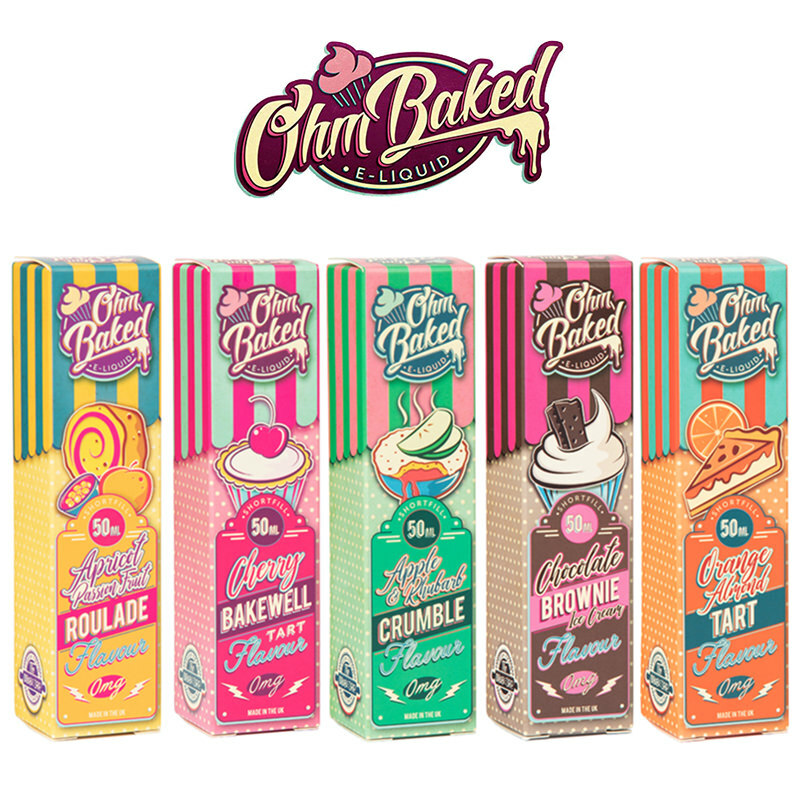 The Coil Glaze range of premium e-liquids serves up a series of dessert flavoured e-liquids, from cakes and cobblers to pastries each with a fruit accompaniment. 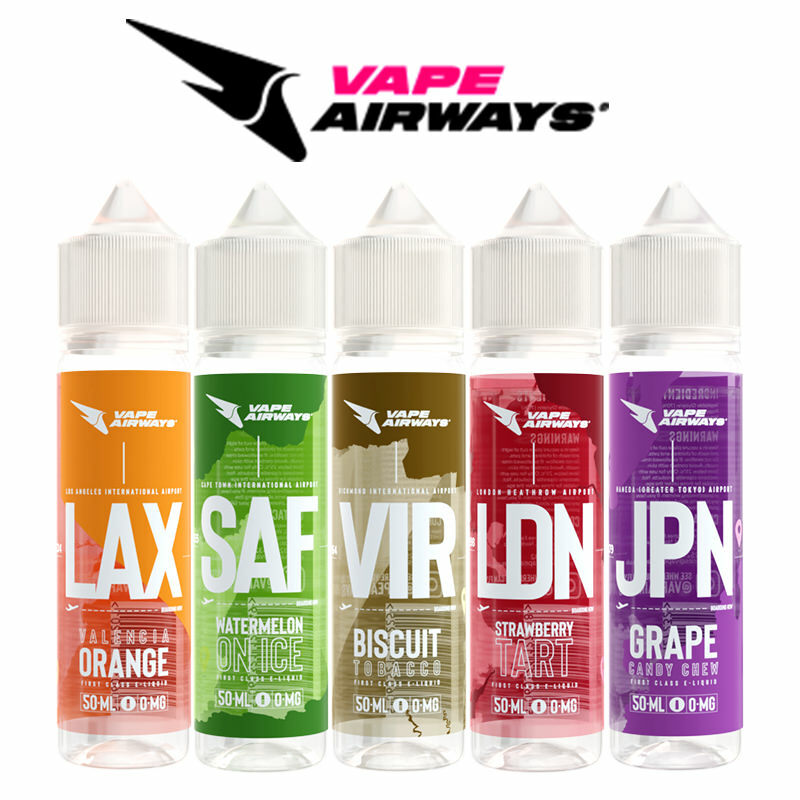 Perfect for all-day vaping. 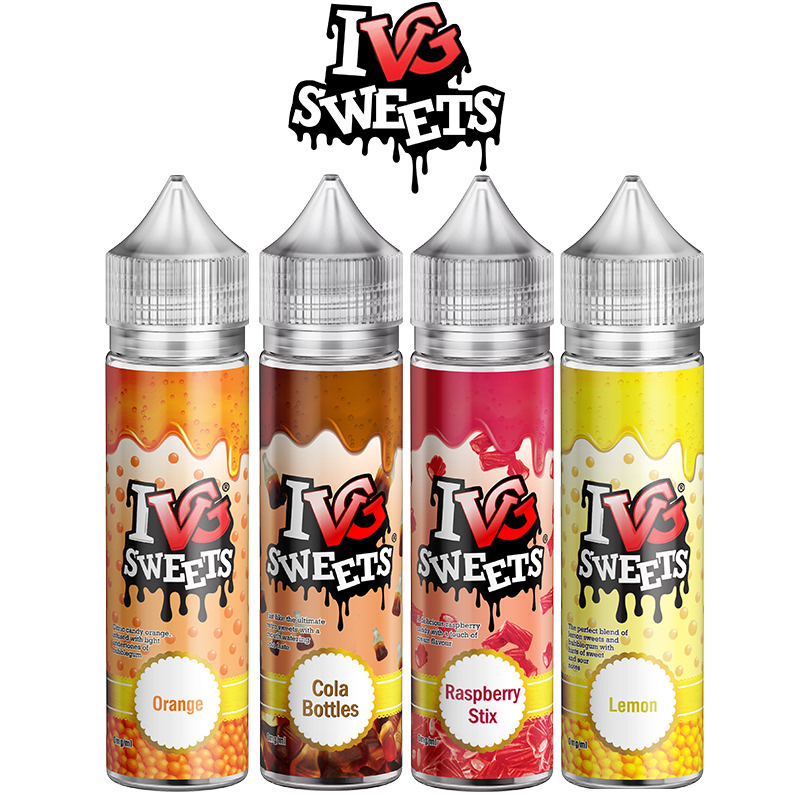 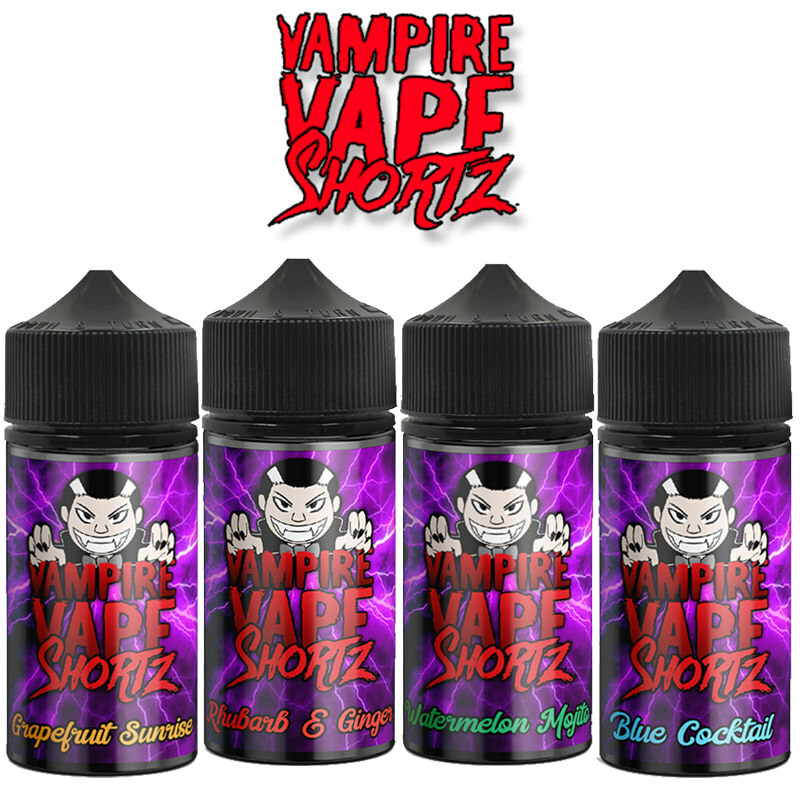 Vapestreams are delighted to be able to carry this great brand in their catalogue, now available in short fill bottles.